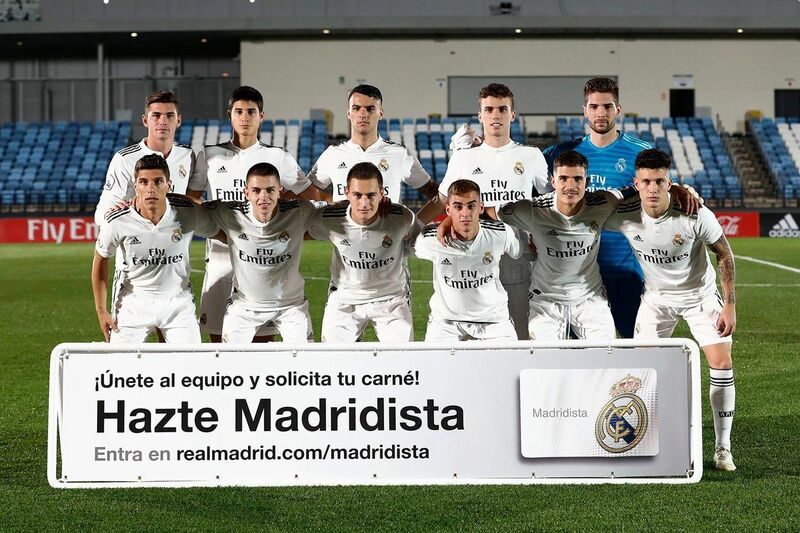 Match Report: Ponferradina 3-2 Real Madrid Castilla! Castilla fall in the final minute during a thrilling encounter! Last week brought upon a first in a long time: Castilla lost, but still played well. Fuenlabrada came out 1-0 winners, but they really didn?t impress as much as they have in past seasons - and Castilla could have felt hard done by at the full time whistle. This week brought another challenge in the shape of top of the table Ponferradina. Álex Martín came into the side at centre-back to replace Javier Sánchez, and Jorge De Frutos stepped in for Vinícius Júnior, as they were both called up for the first team for their match against Valladolid on the same day. Besides that the side looked pretty standard.